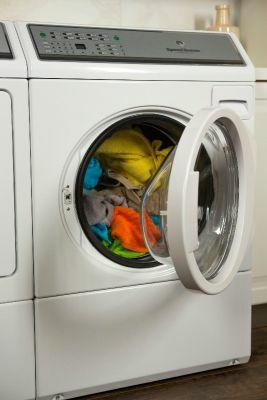 Speed Queen - Durable, Reliable and fast washing machines and dryers. 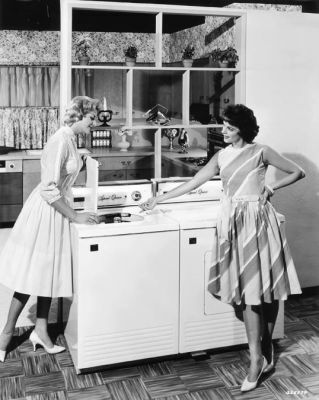 With over 100 years experience in laundry, Speed Queen offer a range of commercial quality appliances that are built to last up to 25 years in your home. Come visit our stand to see the impressive new range of washing machines.